Got Craft? 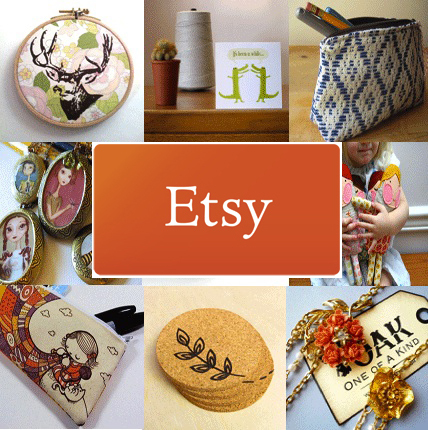 is tickled pink to announce Etsy as one of our sponsors! We first had the chance to meet the Etsy team when they were in Vancouver almost two years ago and are pleased to say that Got Craft is the first craft fair in Canada to have their support. Talk about a long courtship!